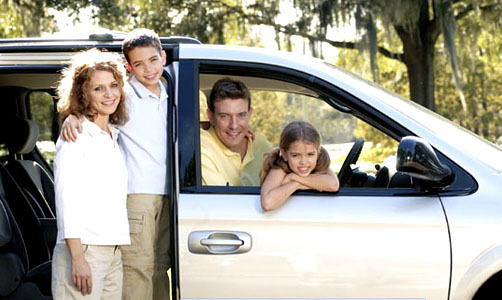 John J Lamb Insurance Agency, Inc has been serving Hingham and the South Shore as a family owned business since 1957. The third generation of John J. Lamb Insurance Agency, Inc. is carrying on the tradition of personal attention that has allowed us to continue providing our customers with a high quality of service and outstanding coverages. We offer an array of insurance products including Auto, Motorcycle, Homeowners, Fire, Marine, Life, Bonding and all Commercial lines, all under the same roof. John J. Lamb Insurance Agency, Inc. provides you with service and choice allowing you the options needed to cover you and your family at the best rate possible. We are located at 24 North St. Hingham-off Route 3A between Hingham Harbor and downtown Hingham.